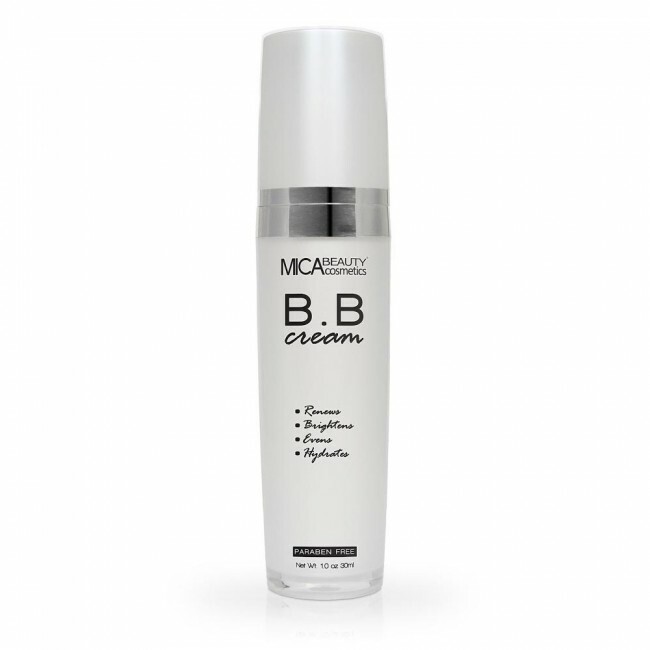 Precious Blend Lifting BB cream is a 5 in 1 multifunction cream that gives the skin just about everything it needs for a quick and perfect start. 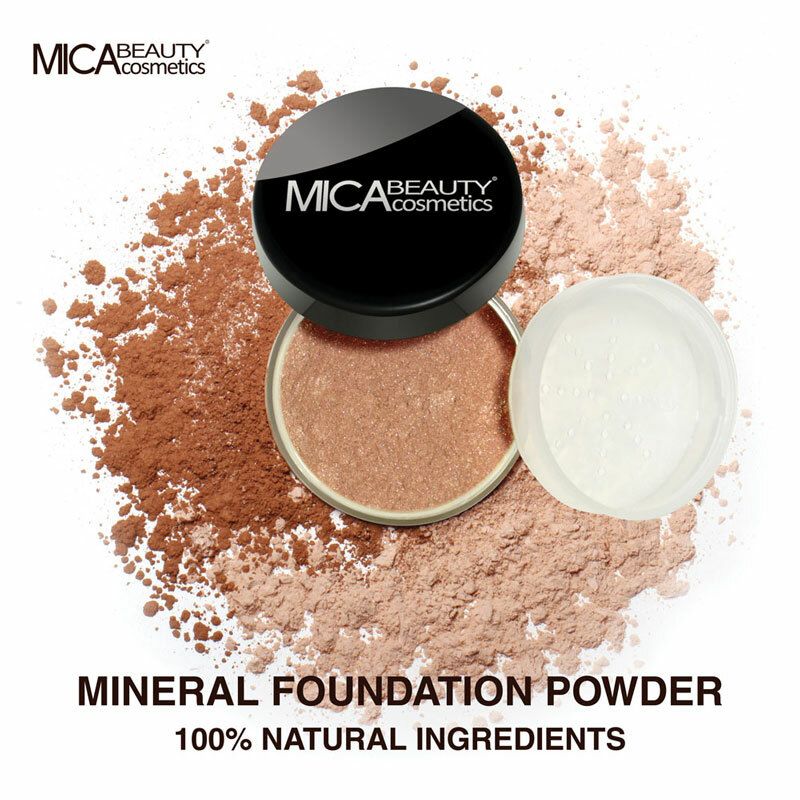 Ultimate multi-tasker that creates a radiant flawless finish as it hydrates, firms and protects the skin. Self-adjusting universal shade formula warms to complement your skin tone. 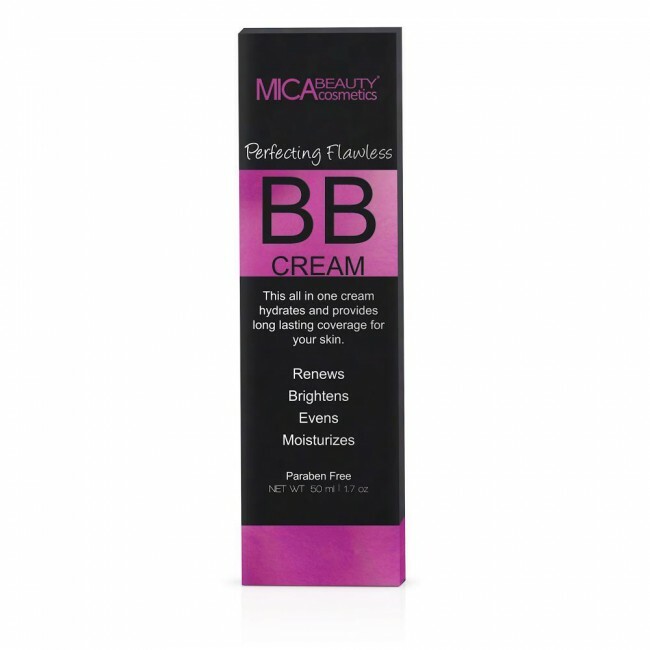 I know it is a bit pricy compared to other bb creams and foundations with big names but the truth it this is awesome! 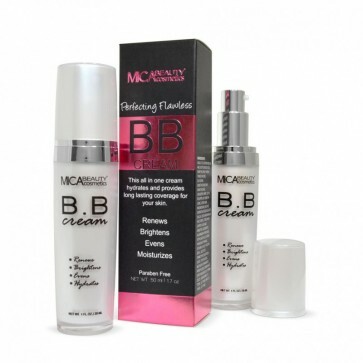 The coverage is really good, I will say medium to high coverage which is also buildable. I have it in shade medium and I have olive skin and it matches me perfectly, doesn't dry my skin at all... feels so smooth on application and blurs all imperfections on my skin.